A 56-year-old man was shot by a still unidentified suspect in Talibon on Thursday night in what police suspect to be a case of mistaken identity. Victim Nestor Suson, 56, sustained a gunshot wound in his neck but police said that he is now in stable condition and is being treated at a hospital. 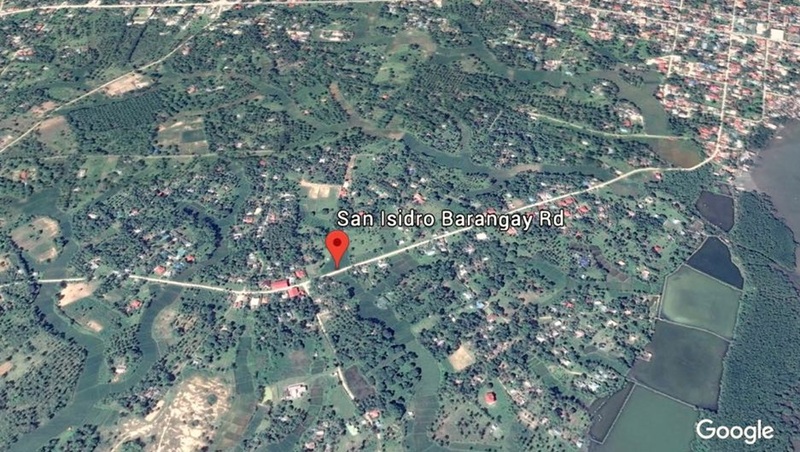 According to PO1 Bobby Oroyan, Suson was eating with his family inside their house in Barangay San Isidro when the gunman suddenly peeped through the window and attempted to shoot at the victim. The suspect’s gun initially malfunctioned allowing Suson to hide behind a sound system. However, the gunman fired at the victim again, hitting him in the neck as the bullet went through the speaker. The shooter immediately boarded a motorcycle which was driven by an also unidentified suspect and fled to an unknown direction while Suson was rushed to the hospital. According to Oroyan, Suson’s 11-year-old son told authorities that two men were looking for his brother, the victim’s other son identified as Paul Gerry Suson, 28, at around 3 p.m. on the day of the shooting. However, the victim’s son was unable to confirm whether the assailant and the getaway vehicle driver were the same two men who looked for his brother. The shooting transpired quickly and the boy was not able to clearly see the shooter’s face, Oroyan said. Further investigation also indicated that Paul Gerry has been recently staying in Tagbilaran City and not at his father’s residence in Talibon. Oroyan said that Talibon police investigators are set to conduct a deeper probe on the case.